The Voice of OneWheel is the number 1 OneWheel related podcast in the universe! Every Tuesday at 9am PST, Lucdogg and Belly bring you the latest in OneWheel related news. 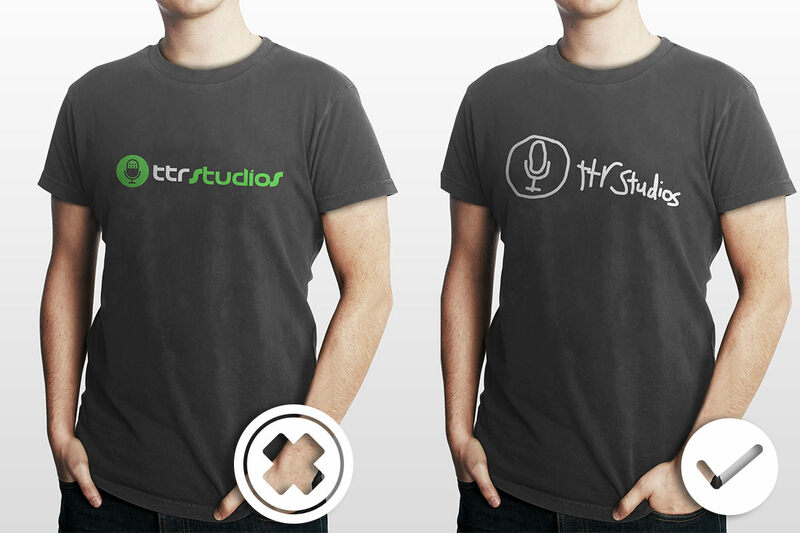 They have a Patreon page here and if you support them at their $10 tier, they'll send you a TTR Studios t-shirt! 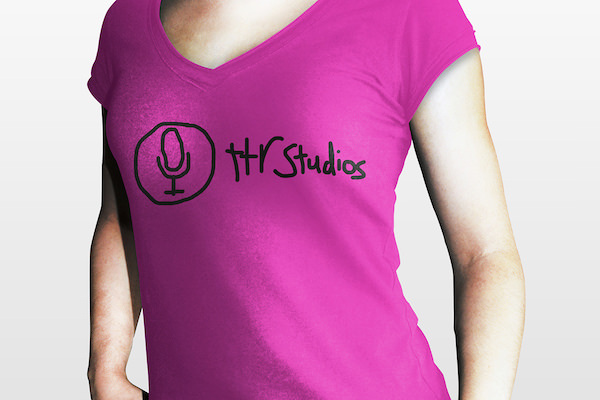 We decided to undercut the competition (even though we don't have a podcast and Canadian Davehere is a regular guest on The Voice of OneWheel) and sell our own TTR Studios shirts for $1 less than those other guys! Each shirt is made to order with the finest of Sharpies, hand-drawn by Canadian Davehere himself.